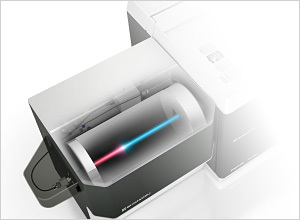 The Nexis SCD-2030 is a next-generation sulfur chemiluminescence detection system. 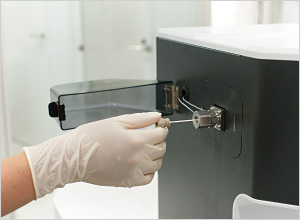 It has been developed to fulfill the unmet needs of laboratories the world over. 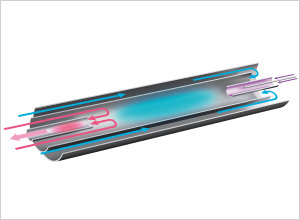 The dramatically enhanced sensitivity and reliability, the excellent maintainability, and the automation functions, a first for the industry, will improve laboratory productivity. The highest stability in its class and excellent equimolar response yields truly reliable results. Dramatically Improved Productivity with Simplified Maintenance and Automation Functions. It is well known that the SCD gives the highest sensitivity for sulfur compounds among the existing detection methods. 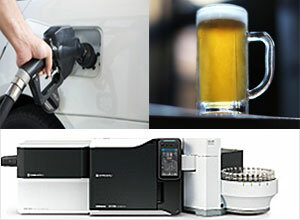 Reliable analysis with best-in-class sensitivity for fields such as petrochemical and food production.